Need an excellent solution for a gift idea out of the ordinary? The LaLampada pendant is the one that is right for you. 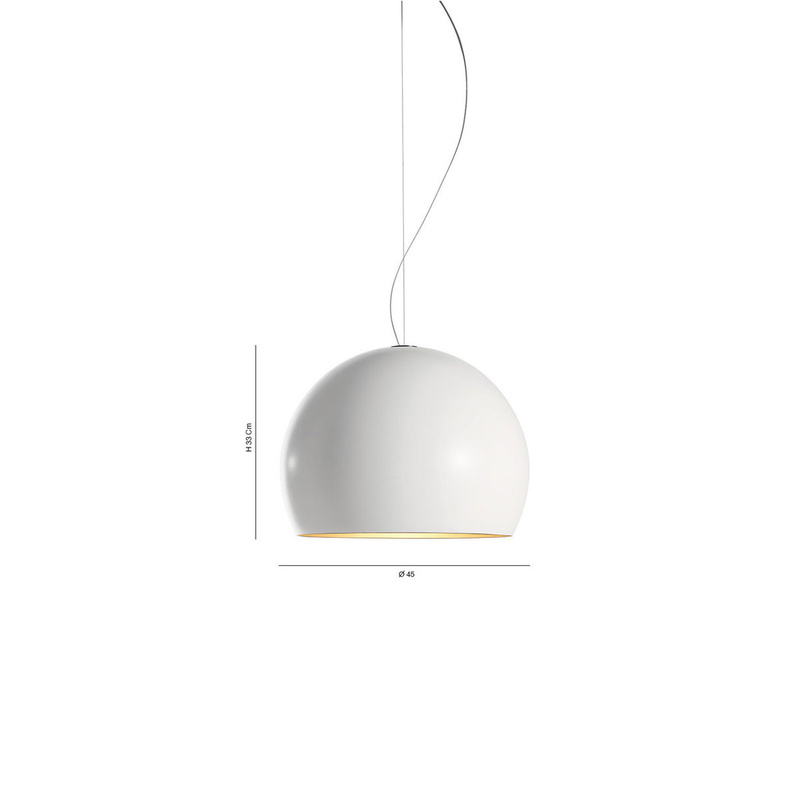 If you want to illuminate a particular room in your home, your office or your child's room, the LaLampada pendant is definitely perfect choice the for you. 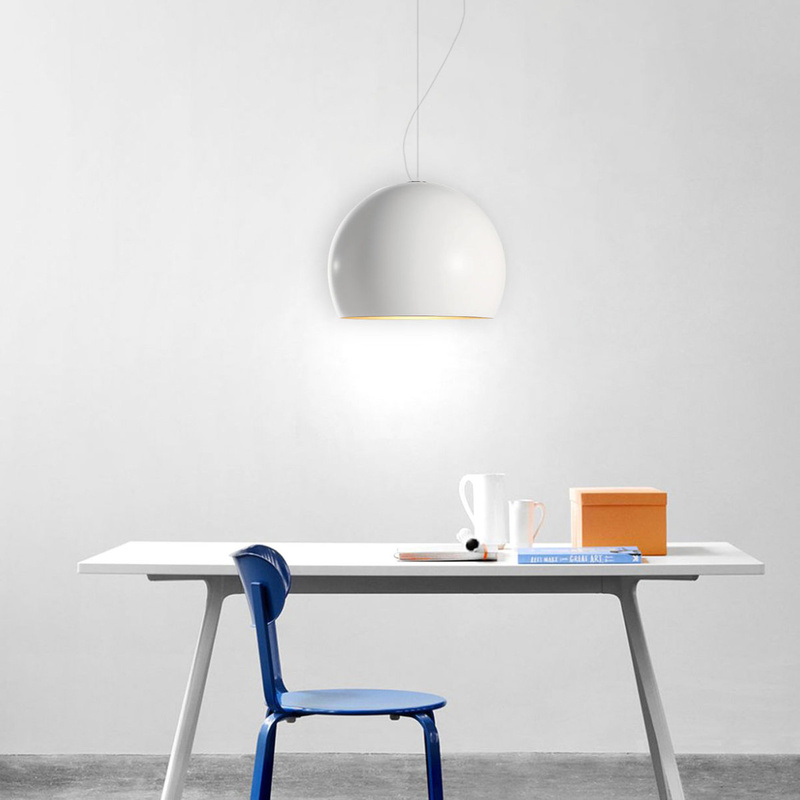 The LaLampada pendant is definitely a unique lighting and original accessory, for its versatility, its refined design but simple at the same time, that makes it as one of the many products Opinion Ciatti. It is available in different colors; it can be used separately or combined with others of the same line. This pendant is able to create some beautiful shades enriching your home with a unique accessory. 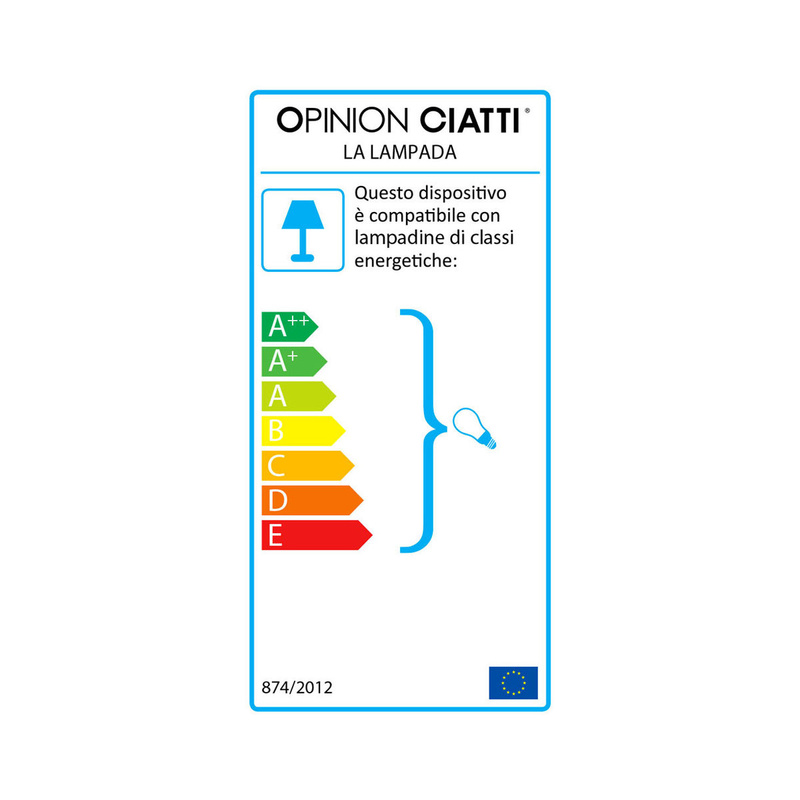 Realized on the minimalist style typical of Opinion Ciatti, this company boasts an exclusive and unique design in the production of home lighting accessories, also suitable for any other environment. In fact, this pendant is a lighting accessory conceived in a spherical shape and made of aluminum, with crafted finishing, that makes it a unique piece of modern furniture. The LaLampada pendant impeccably illuminates your home, being a fundamental part of the furniture; it also gives the surrounding environment an incredible atmosphere. In fact, there is no house where this pendant is not ideal: both the classic style, and the modern and contemporary, will be highlighted by this fantastic object. It could be also an excellent solution for a unique gift idea for your friend who is getting married, or for an important anniversary. You will be able to give the right value with an essential item like this. 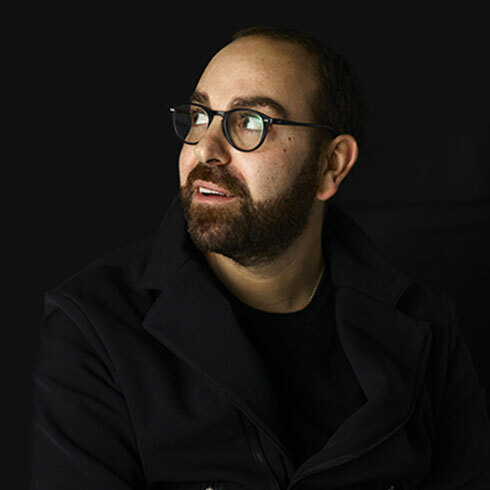 In fact, the design products are now synonymous with uniqueness and continuity over time, as opposed to market products characterized by the ‘throwaway’ policy. Choosing a pendant like this means that you are choosing a long-lasting accessory that will write your story along with. Technical information: 45 cm diameter, light bulb E27 not included. Aluminum diffuser. EU wiring with 2.5 m of stainless steel cable, transparent electric bipolar cable.